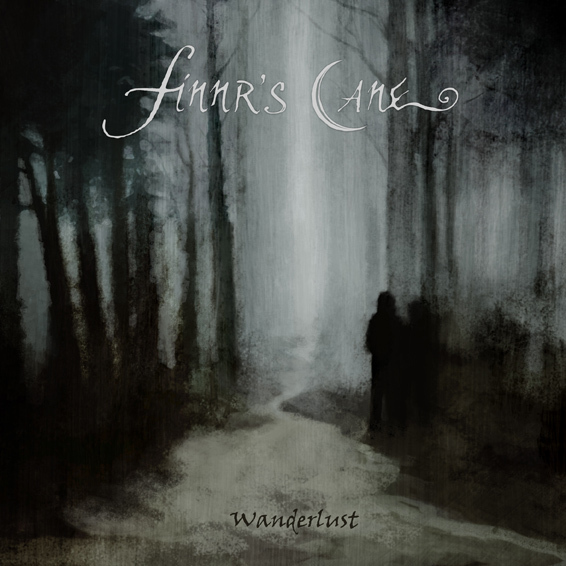 Finnr's Cane - Official homepage: "Wanderlust" reissue out now on Prophecy Productions! "Wanderlust" reissue out now on Prophecy Productions! We're pleased to announce that our debut album, Wanderlust, was re-released this passed Friday on Prophecy Productions. The new version comes in a visually stunning digipak with all new artwork and an exclusive bonus track.